Prime Commercial LAND!!! Ideal for... Shopping Center ~ Medical Buildings ~ Office Buildings, etc. 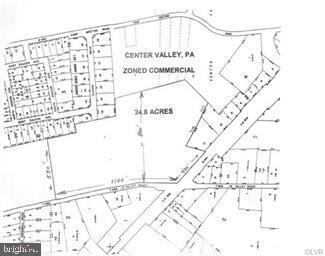 ~ Located on Route 309 in Upper Saucon Township!